The streets and sidewalks of a community are some of the most tangible forms of public infrastructure, and likewise are some of the first indicators to residents and visitors of deteriorating infrastructure conditions. More than a potential eyesore, these deficient pavements and sidewalks can cost Americans in a number of ways including vehicular damage injuries from uneven sidewalks and traffic hazards from sudden washouts. All are unaccounted for additional costs of repairs that result from deterioration as opposed to implementation of regular maintenance programs. By assessing conditions, surveying and mapping deficiencies, identifying repairs and prioritizing improvements for both streets and sidewalks, our team of engineers protect and extend the life of your existing impervious surfaces that help you plan and budget for future capital investment. 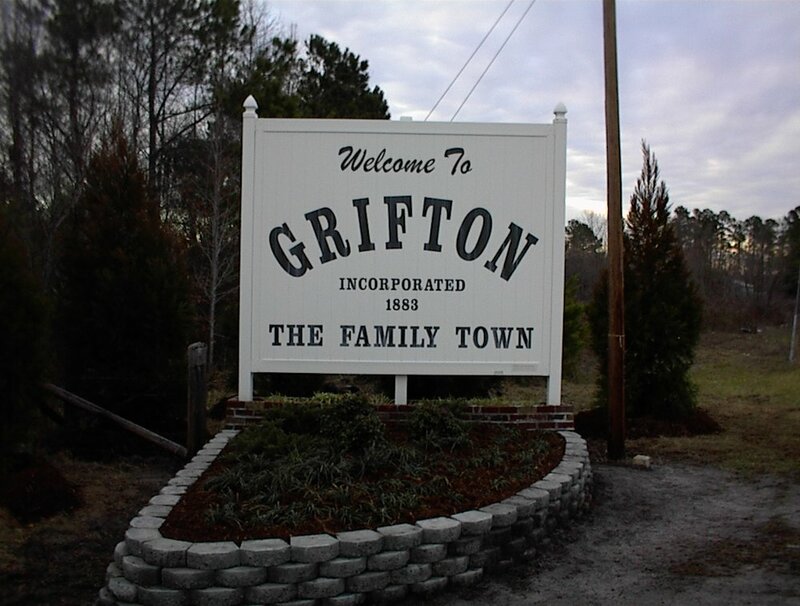 The Town of Grifton, NC was suffering from deteriorating conditions in some of it’s streets and needed to perform an assessment of 14 miles of roadway in-town. The Wooten Company and NC State University undertook the study using Street Level Analysis, GIS Data Integration and ITRE Software Analysis in the fall of 2011. A preliminary engineering report containing three repair scenarios was presented at two public information sessions for questions and input. The Town Council elected the middle scenario and the project was approved for $1.2 million in funding by public bond referendum in November 2013. Construction of the recommended street and drainage improvements commenced in February 2015 and was completed in August 2015. In August 2015, The Wooten Company began the analysis of the roadway infrastructure in the City of Creedmoor. The City maintained road network was divided into logical breaks based upon blocks and varying pavement types. Most roadways were analyzed as a whole from their beginning intersection to their terminus. All roads were physically walked by Wooten staff. An observation report was completed for each roadway. Upon completion of the data collection, the road network was analyzed as a whole, culminating in the preparation of three long-term maintenance scenarios. Following the report the City under took a 2 million dollar project to rehabilitate selected sections of the City. 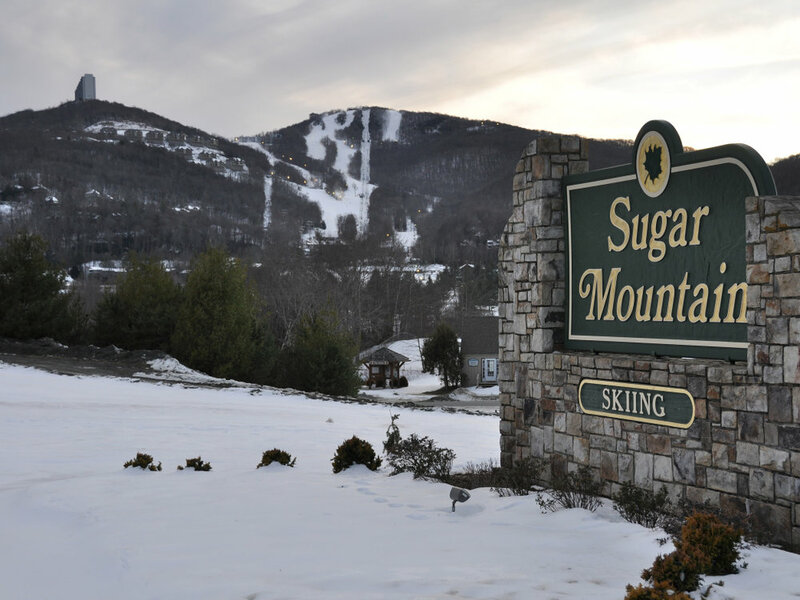 The Wooten Company was asked by the Village of Sugar Mountain to investigate and evaluate the condition of approximately 2/3 of the Village’s streets identified for repair/resurfacing in 2016 by the Village. The project involved evaluating the condition of the streets, preparing preliminary recommendations for design, and to prepare preliminary cost estimates for the work. Additionally, the Village requested an initial assessment of the existing corrugated metal pipe (CMP) culverts that were within the pavement evaluation study area. Inspection of the streets identified areas of concern and approximate measurements of distresses recommended to be repaired. The locations and sizes of the deficiencies were transferred to available mapping to provide a visual representation of the findings. Investigations were also conducted on options for repairing existing pipes and design was performed on 18 culverts. The evaluation noted the types of pavement distresses that were observed during the field investigation. The distresses consisted of those that were considered moderate or severe on all the pavement areas except one street, where only repairs are desired to be performed, all distresses from slight to severe were identified for work to help protect and extend the life of the existing pavement surfaces. The Town of Ahoskie, NC contacted The Wooten Company to perform an assessment of 33 miles of roadway in-town. The Wooten Company utilized a pavement rating system for low volume asphalt roads developed by the asphalt institute in Lexington, Kentucky. A preliminary engineering report provided detailed information for use in the development of a long term maintenance program that effectively communicates to the residents of the Town the manner in which their neighborhoods are affected. Following the report, the Town Council elected to move forward with a $1.8 million in funding by USDA in 2016 to rehabilitate a portion of the roadways. Construction of the recommended street and drainage improvements commenced in Fall 2016 and was completed in Spring 2017. The Town of Edenton performed an in-house evaluation of their streets and prioritized them by condition. The Wooten Company was asked to verify the project budget for the two, top priority street ratings. The Wooten Company performed a Condition Survey to verify the repairs needed based on the ASHTO standards of distress conditions. The Wooten Company used GIS mapping to determine the extent of the repairs needed to rehabilitate the streets and developed plans and specifications for the Town to procure a contractor. The Wooten Company was asked to assist the City in the update of a previous pavement condition assessment and to include a condition assessment of the City’s sidewalks. The Wooten Company prepared map books and evaluation sheets for the City’s streets and sidewalks. The City was trained by Wooten Company staff on how to evaluate the pavement based upon ITRE’s (Institute of Transportation Research and Education) pavement condition rating criteria and also the condition rating criteria for the City’s sidewalks. The City staff evaluated the City’s pavement and sidewalks and then provided the evaluations to Wooten Company staff. The evaluations were assembled and compiled to determine priority ratings for each street and sidewalk section within the City. Cost estimates were also prepared for the street and sidewalk sections based upon the deficiencies identified. The priority ratings for the conditions of the streets and sidewalks were presented in tables and maps, which were included in a final report delivered to the City for their use in budgeting upcoming street improvement projects.